Discover Italian Language, Culture and Food tradition. Get to know more about this lovely language, loud and colorful, full of gestures and profoundly linked to the ancient Latin culture and to a worldwide appreciated food tradition. Whether you are of Italian origin or you want to study some Italian for leisure, school or business, our teachers at Gala University will give you the best of their competence, material and skills. 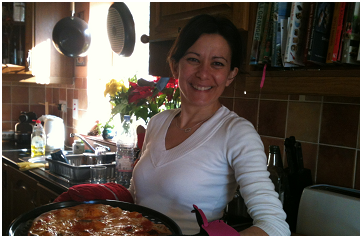 And if you love cooking, our teachers will help you learning the language by using the best Italian recipes as your workbook.